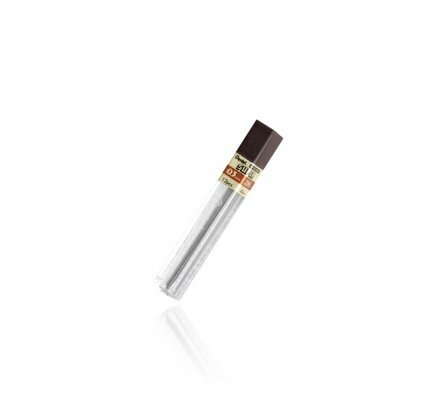 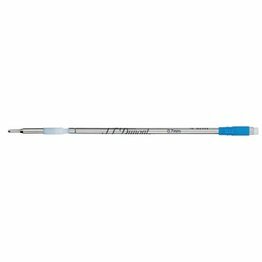 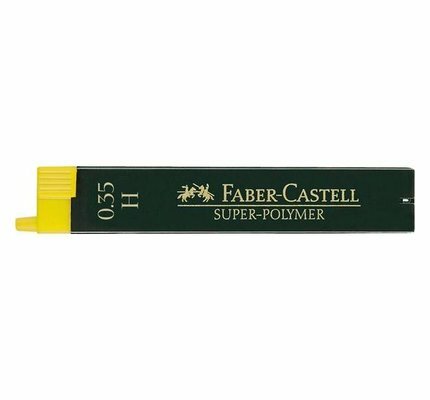 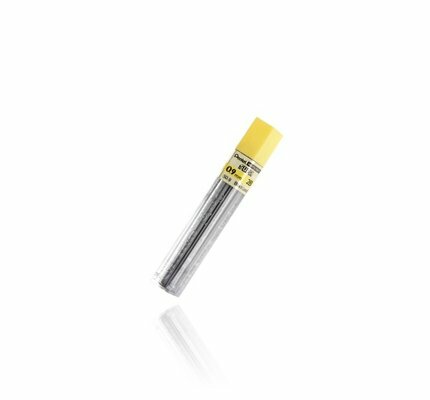 Pentel Super Hi-Polymer 0.5mm h lead resists breaking and never needs sharpening - fits all 0.5mm mechanical pencils. 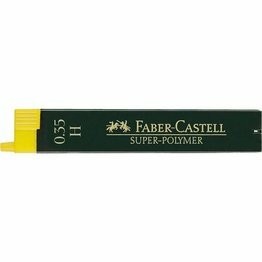 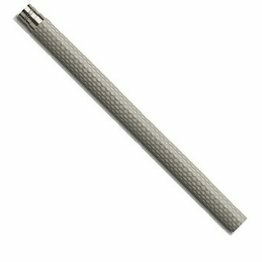 Graf von Faber-Castell super-polymer fine leads, 0.35 mm, for all popular mechanical pencils. 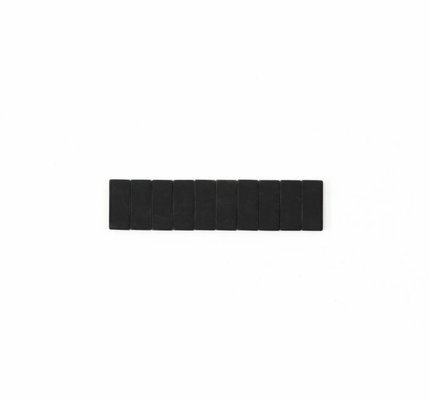 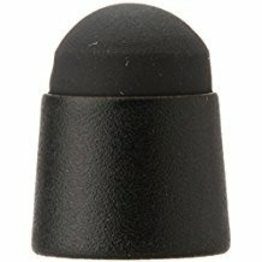 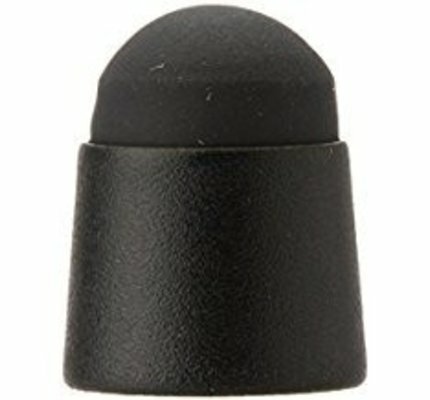 Cross tech 3 stylus top accessory refill available in satin black. 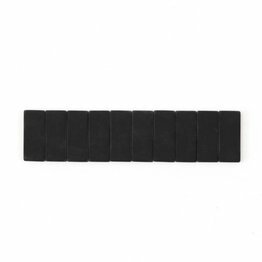 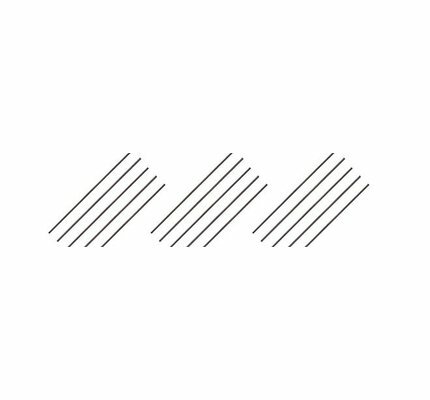 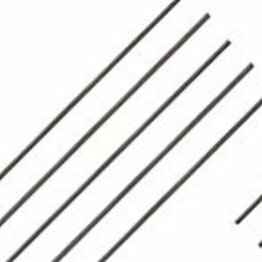 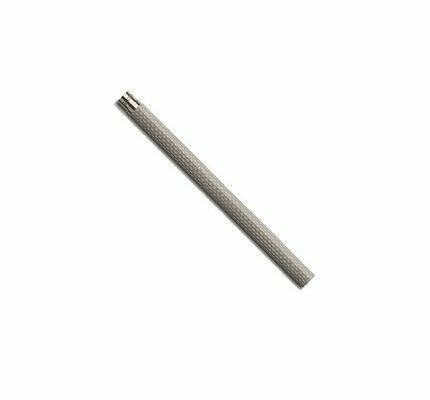 Cross pencil leads - 0.7mm refills for loose lead pencils - 15 leads per refill.0.7mm polymeric lead refills for all 0.7mm loose lead pencil models.